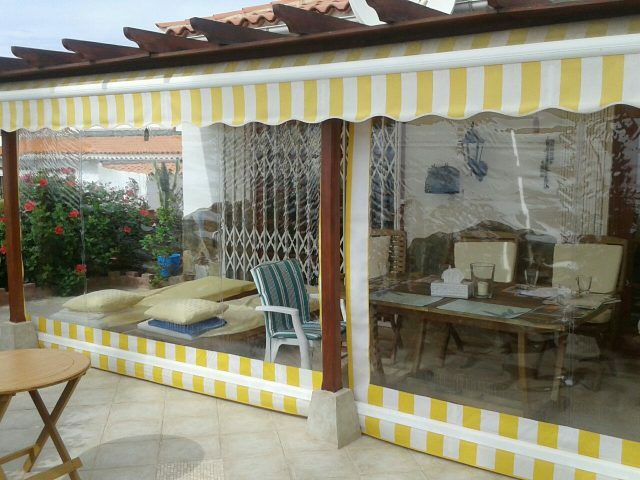 The proprietor of Sunmaster is Bert Eilders, a qualified awning and roller blind fitter, who has been supplying and fitting high quality awnings and roller blinds in Tenerife for over 20 years. 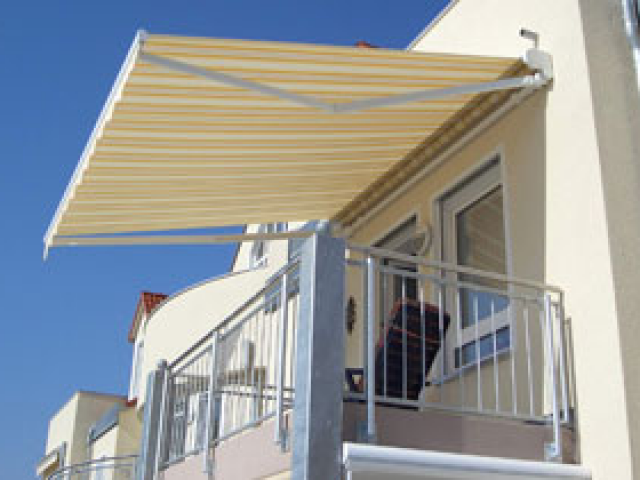 We specialize in awnings and roller blinds. 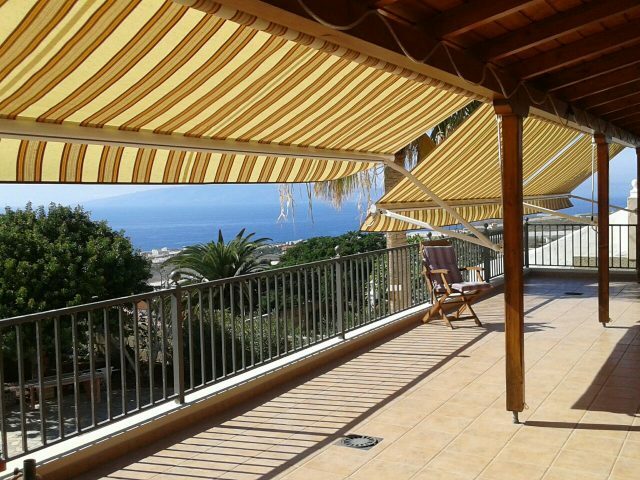 Our main office is in Alcalá in the south of the island. 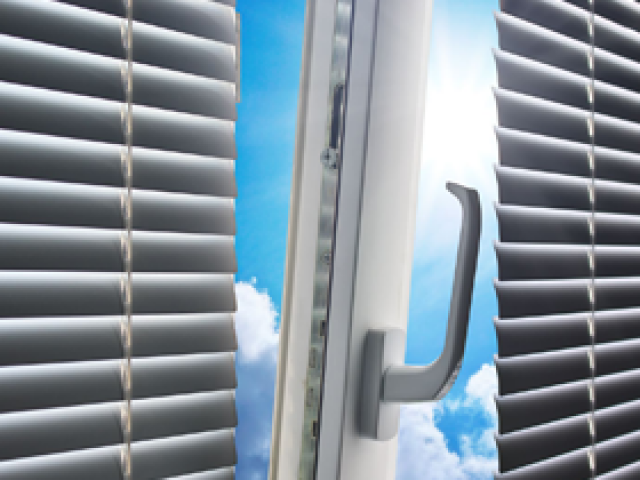 The Sunmaster reputation is for the highest quality of product and service. However, our quality of product is not reflected in high pricing! 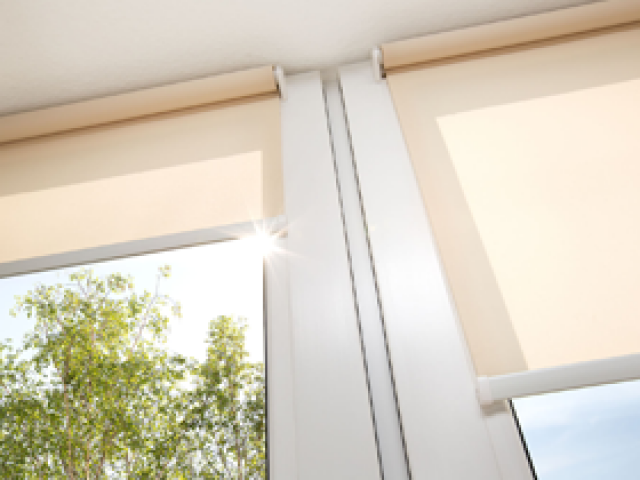 All our products are tailor made, thoroughly checked and guaranteed. 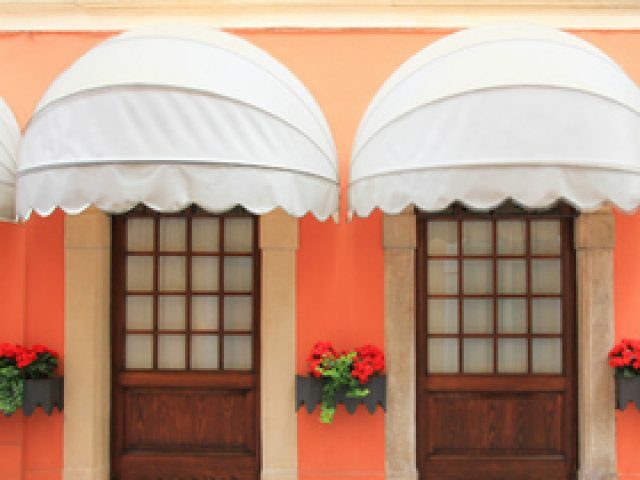 We have a rich selection of “scotch guard” protected awning cloth in over 100 different patterns and colours. The cloth is fabricated in a highly reputable Austrian mill and shipped here. Please contact us for Free advice and estimates. Once you have placed your order, we assure you of our best attention with speedy delivery and efficient service. Where space is limited, these are ideal. 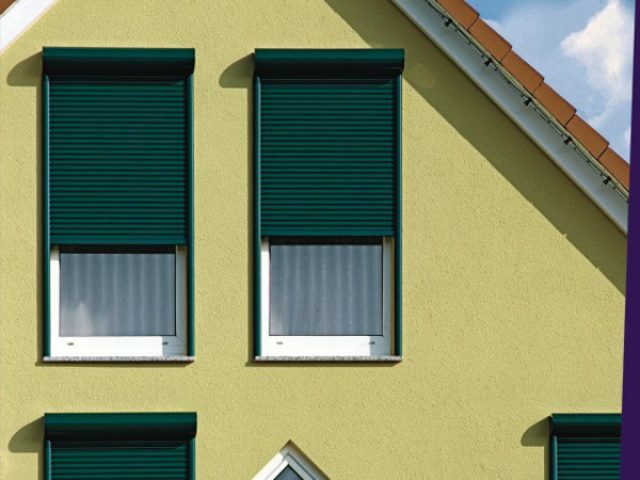 Decorative blinds for over windows and doors. We only provide the best. 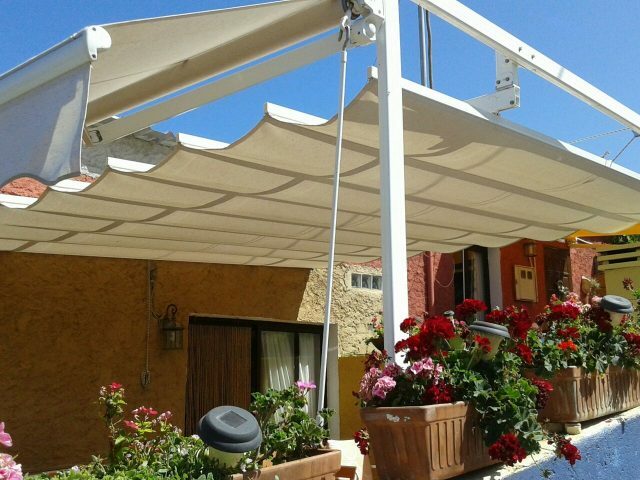 Ask about our products, prices and fitting. We are always pleased to help. 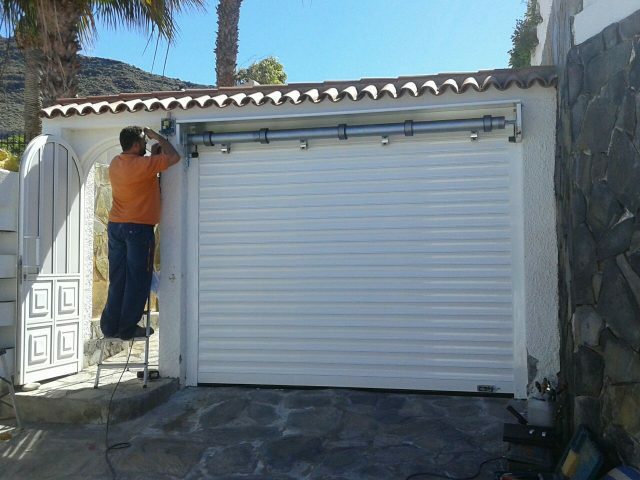 These folding, galvanized metal bars are perfect to allow light and air in whilst keeping burglars out! 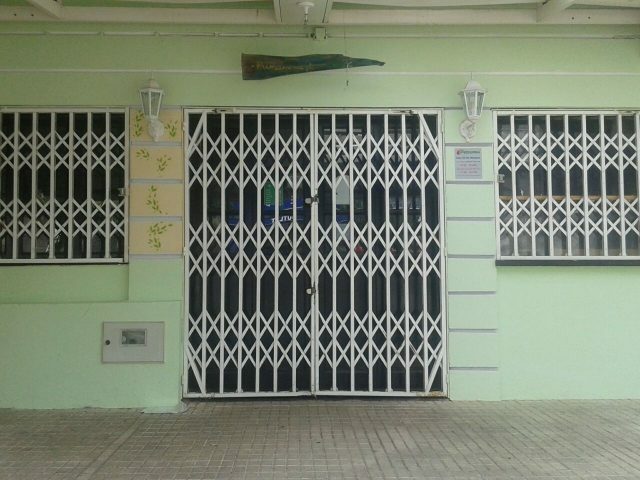 For a garage entrance or other external gate or opening. A great choice for any type of entry point. A timeless choice in various colours. 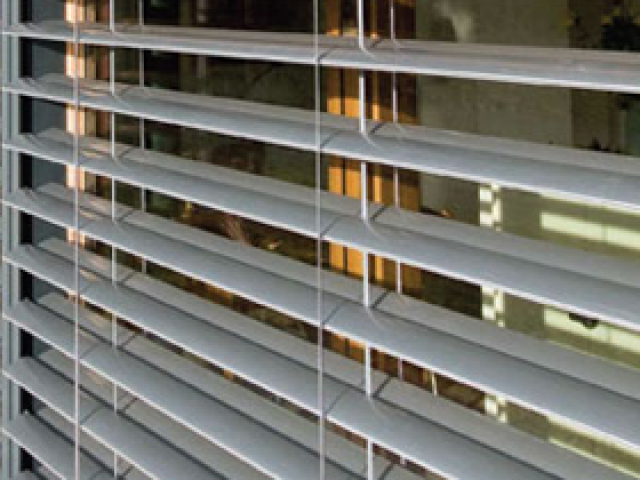 Venetian blinds are recommended for indoor use to control light, heat and privacy. 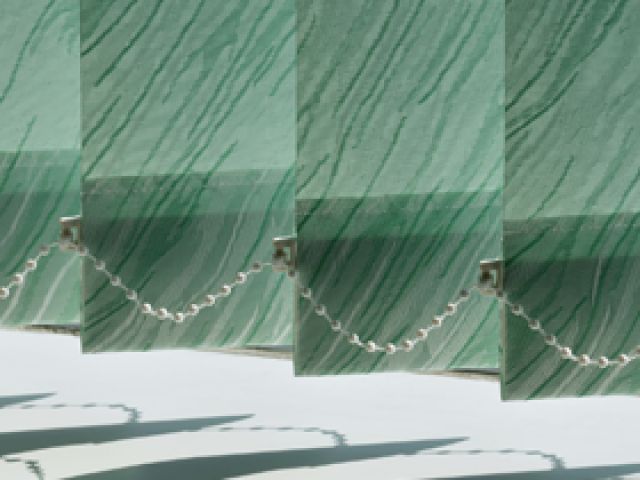 These are our most requested venetian blinds. On hot summer days, flies and mosquitos can be a nuisance. 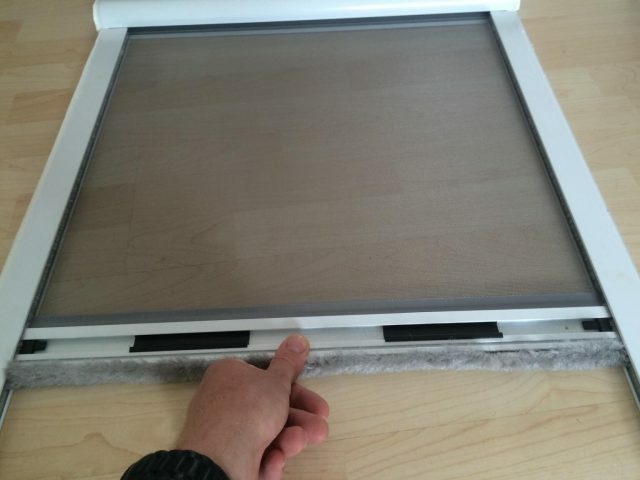 These fly-screens stop them getting in.